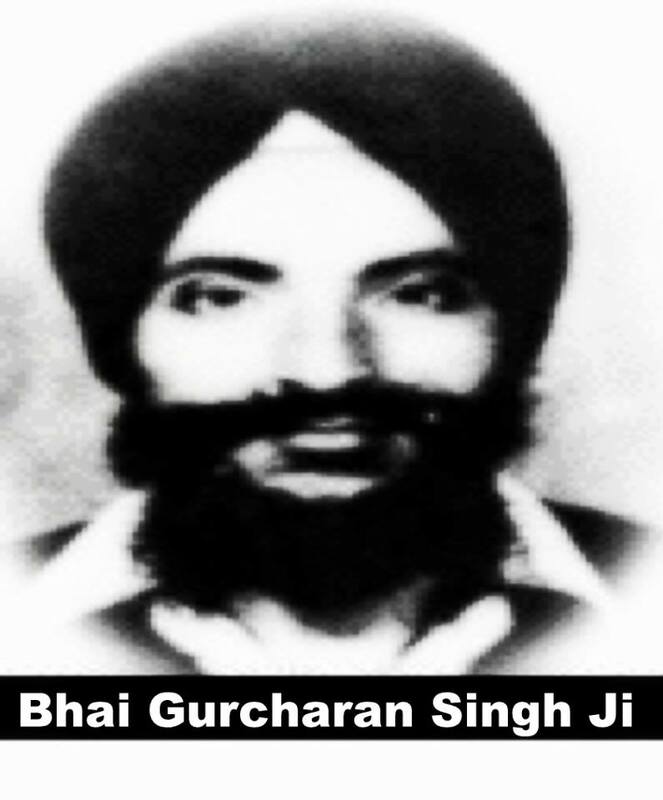 Bhai Gurcharan Singh was born in October 1946 in the village of Rurka Khurd in Jallandhar. His parents were S. Daleep Singh, an agricultural inspector, and Mata Narain Kaur. When Gurcharan Singh was about three years old, his father’s job was transferred to Ludhiana. Soon after they moved, the whole family were blessed with the gift of Amrit at a ceremony in Narangwal. 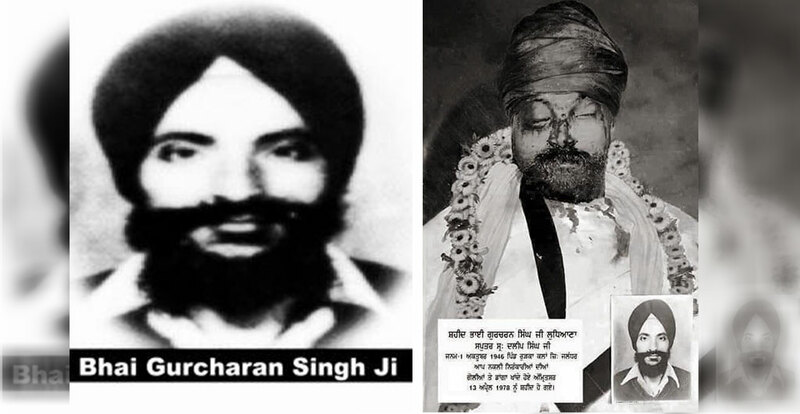 Gurcharan Singh’s father, S. Daleep Singh, was a close associate of Bhai Sahib Bhai Randhir Singh and at the age of about five or six years old, Gurcharan Singh had the pleasure of meeting Bhai Sahib Bhai Randhir Singh in Narangwal. Bhai Gurcharan Singh’s primary education was in Gidarwaha, Tehsil Mukhtsar and he studied up to the ninth class at Nathana in Batinda. He passed his tenth class in his village Nangal, Tehsil Moga at Guru Nanak High School and then left studying to do farming. In 1965, he was admitted into the Agricultural University and after passing his exams, he was employed in Malowal (Ferozpur) in 1967 and in a block in Ferozpur in 1968. Then he started doing government service and was sent to Hargobindpur in Gurdaspur. In 1972 he left this and in 1973 was again employed by the Punjab Agricultural University. As a young Gursikh, Gurcharan Singh enjoyed doing Langar Seva during various programs and never tired of doing Seva, whether day or night. His love of kirtan was so strong, he would rally round other youngsters and sit them on the front and rear of his bicycle and take them to join the Sangat! With Guru Ji’s Grace, he would also do the Sewa of reading Sukhmani Sahib at the Gurdwara Sahib of the village of Nangal in Faridkot at Amrit Vela. Bhai Gurcharan Singh never had any bad feelings for anyone and if some person did not speak to him due to any differences, then he would personally go around to their house and humbly talk to them. He would help the needy without any hesitation and used to deliver food to hospital patients in the morning and evening. He would do this Seva twice daily, go to work during the day and then he studied in evening classes whilst also taking every opportunity to join in with the local Sangat. He developed a very close and respectful relationship with Bhai Fauja Singh and was highly impressed by his fearless attitude.